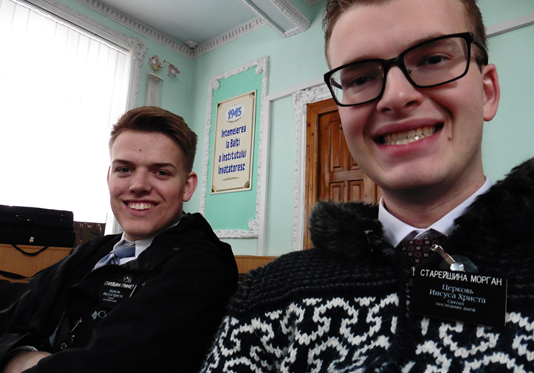 After Elder Griffeth got better from his sickness, I got sick ha ha. So we didn’t get a lot done this week sadly, but we’ve been teaching Alina and Julian. Alina wants to get baptized when her friend gets back from America in the summertime, but we are hopeful that she will receive and answer from God that this is the right step in her life. With Julian, we will teach him the Gospel of Jesus Christ next time we meet with him.